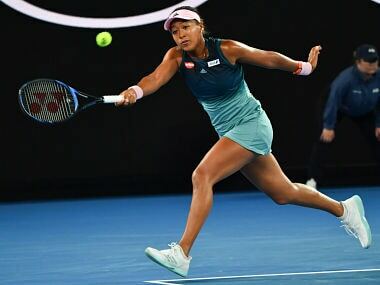 Japanese fourth seed Naomi Osaka overcame a nervous start and distraction from flying bugs to ease into the Australian Open second round on Tuesday. 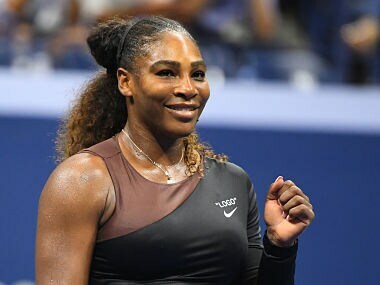 Williams, a six-time champion at Flushing Meadows, missed last year's edition as she gave birth to daughter Olympia on 1 September. It was the first ATP meeting for the Zverev siblings, 21-year-old top seed Alex besting 30-year-old Mischa as he rarely did in boyhood battles. 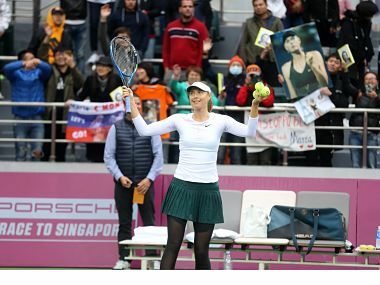 Five-time Grand Slam winner Maria Sharapova crushed Peng Shuai 6-3, 6-1 at the Tianjin Open on Saturday to reach her first final since serving a 15-month doping ban. The former World No 1 Maria Sharapova defeated Magda Linette of Poland 7-5, 6-3 and will play Swiss qualifier Stefanie Voegele in the quarter-finals. 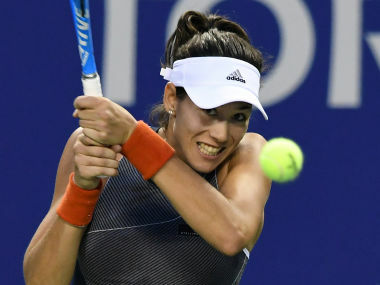 Muguruza recovered from an indifferent start to reach the last eight in Tokyo, the top seed catching fire after a trade of early breaks to rattle off the last seven games. Former World No 1 Karolina Pliskova is confident that splitting with coach David Kotyza will not be a hindrance as she attempts to go it alone over the home stretch of the season, leading up to the WTA Finals in Singapore in October. Karolina Pliskova will undoubtedly win a grand slam title at some point because she, unlike many other players, is able to control her aggression, according to former World No 1 Mats Wilander. Pliskova outclassed 72nd-ranked Magda Linette after the roof on Arthur Ashe was closed just before the second set.